When you purchase your ticket to St. Vital Centre’s Behind Closed Doors from St.Amant Foundation 100% of the proceeds will go towards your favourite charity! 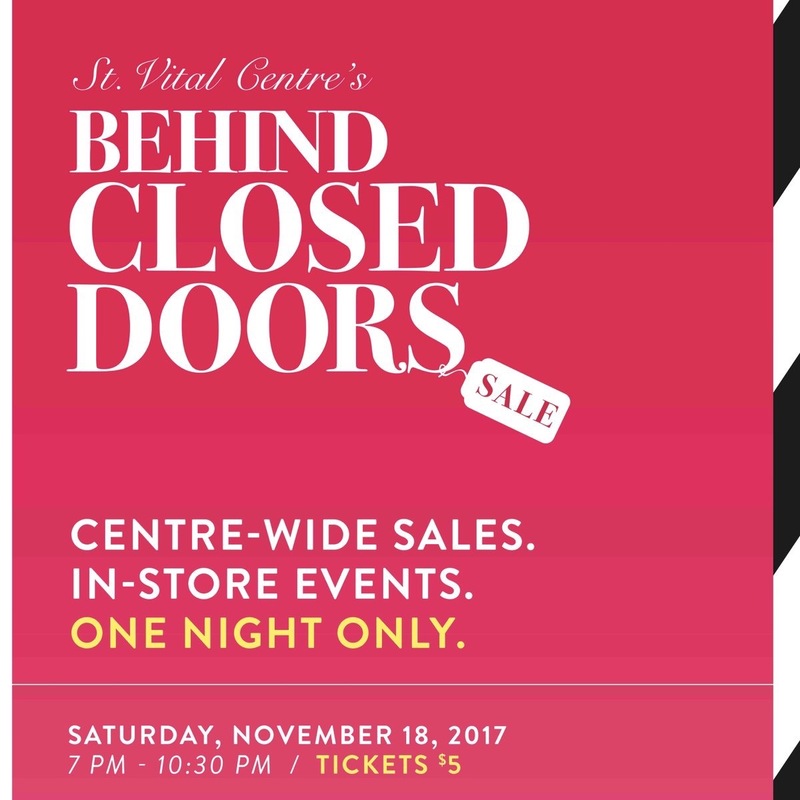 On November 18, St. Vital Centre’s Behind Closed Doors will be an after-hours evening of wall to wall sales throughout the Centre! Join us for a night of all-you-can-shop from 7:00pm – 10:30pm and support St.Amant Foundation. Tickets are $5 each. With the money we raise through ticket sales you will support St.Amant Foundation. Purchase your ticket today at St.Amant’s front reception desk (440 River Road) or at St. Vital Centre Customer Service while supplies last. 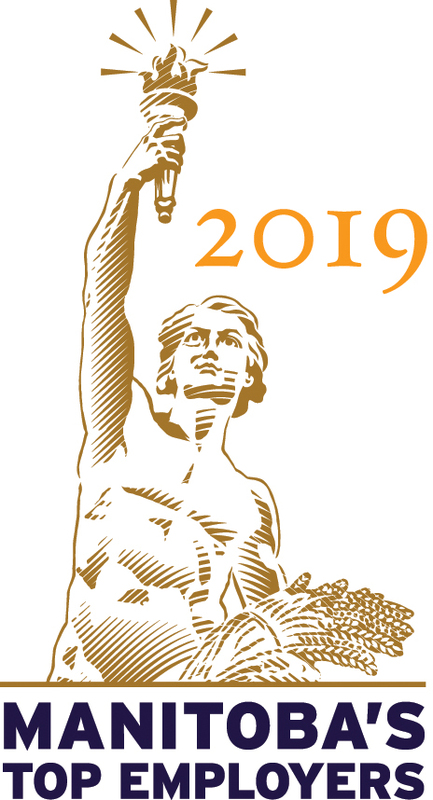 Thank you for supporting St.Amant Foundation. Tickets are also available at St. Vital Centre Customer Service while supplies last. Limited number of tickets available; entrance to ticket holders only. Doors open at 7:00pm. Click here to see the rules and regulations.